Indian medical degrees are accepted outside of India as well, and this list of 10 countries accepting Indian medical degrees will help you identify countries which accept medical degree obtained in India. Although doctors around the world have the same job, medical degrees vary significantly in different countries. In addition to that, language can be a barrier to finding your dream job elsewhere. Due to the differences in curricula around the world, different countries might require additional education or tests in order to be eligible for a job in that country. Best countries for Indian doctors to migrate depend on their preferences as well as how easily they can get working permit and visa for the target country. Of course, what you first look at when you are searching for a job? Salary, of course! Insider Monkey already compiled a list highest paying countries for doctors, and you might take a look to see where you can get the highest salary. 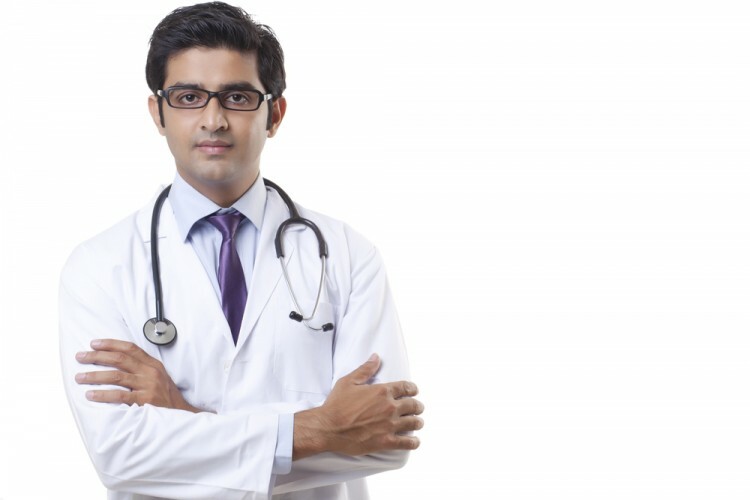 In this article, we will discuss best countries for Indian doctors to work in and give small guidelines about the steps which will help you to get a job. We’ve also compiled a list of easiest countries to work as a doctor, but once again, everything depends on your country of origin and whether or not your medical degree is recognized there. So, the most frequent question was — is Indian medical degree recognised in USA? The answer is yes, and no matter where you are from, you can technically, work as a doctor in the US, but you have to pass the USMLE (The United States Medical Licensing Examination). This examination is organized into three sections; two are done in India while the last one has to be done in the USA. Quora users also wondered can Indian doctors work in Singapore and is Indian medical degree recognized in Singapore since allegedly, there is a shortage of doctors in that city-state. Dr. Narahari Myaka shared his experience stating that only doctors graduating from a specific list of medical colleges in India are eligible to work in Singapore. He makes an excellent point stating that besides the college you attended, your overall success and grades will impact your chances of finding job outside India. Some countries such as Australia have very tough exams which Indian doctors have to pass in order to practice medicine in Australia. If you are interested which international medical degrees are valid in India, check out the official website of Medical Council of India. The tricky part is that Indian medical degrees are accepted all over the world but almost every country requires licensing examination. The starting point of compiling this list were Quora threads on countries which recognize Indian medical degrees and which degrees are accepted and which are not. After collecting initial ideas, we checked information for these countries to double-check if Indian medical degree is accepted in these countries or not. If yes, we tried to identify specific requirements of each country on the list. Some of the most popular choices for those with Indian medical degrees include the UK, USA, and Australia, so we decided to check requirements for these countries as well. Since salary is often the most important factor when choosing a workplace, we ranked these countries according to median annual salary for general practitioners, from lowest to the highest salary. Information about median annual salaries were obtained from the Insider Monkey article about highest paying countries for doctors we already mentioned. Please consider that salaries for specialists and consultants are higher. This list of 10 countries accepting Indian medical degrees can serve as a starting point for those with Indian medical degrees who wish to pursue their careers or continue their education elsewhere. However, make sure to check if rules changed in the meantime and what are the specific requirements for countries you are planning to travel to.